Running low on cereal? Head to Publix! 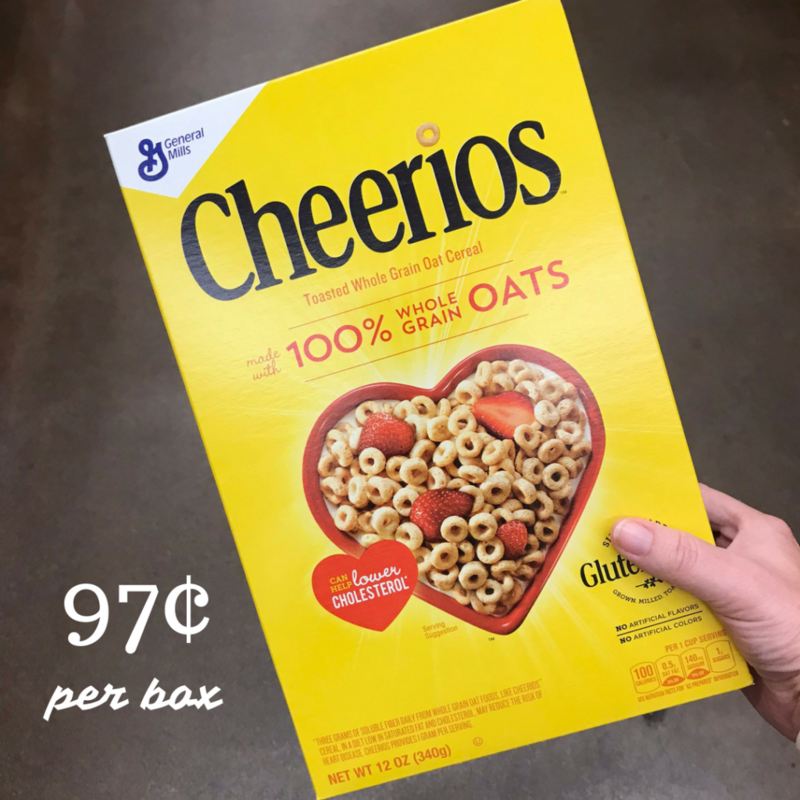 Starting 8/8 or 8/9 (depending on your area), you can get Cheerios for less than $1 per box. The ad runs 8/8-8/14 or 8/9-8/15. You can see all of the deals here.